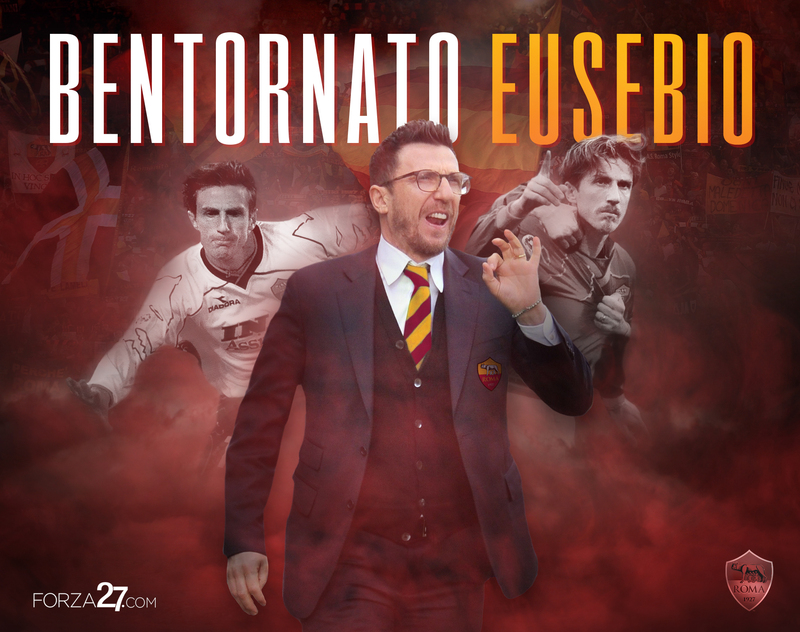 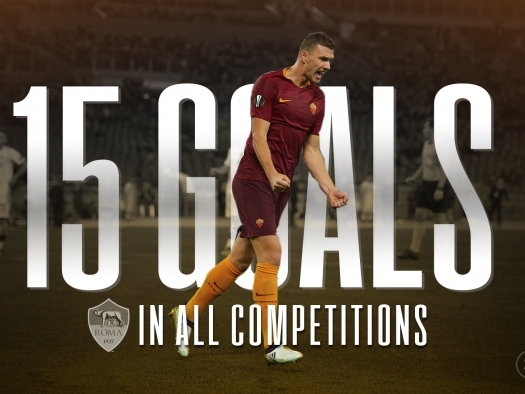 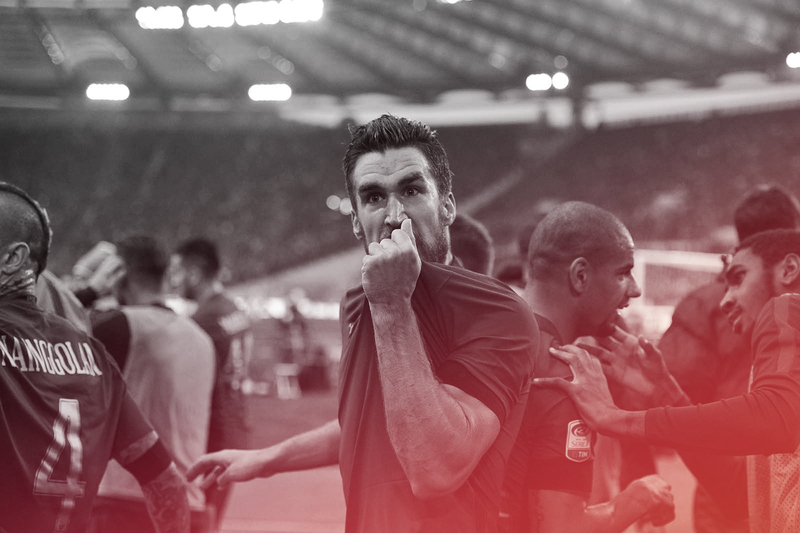 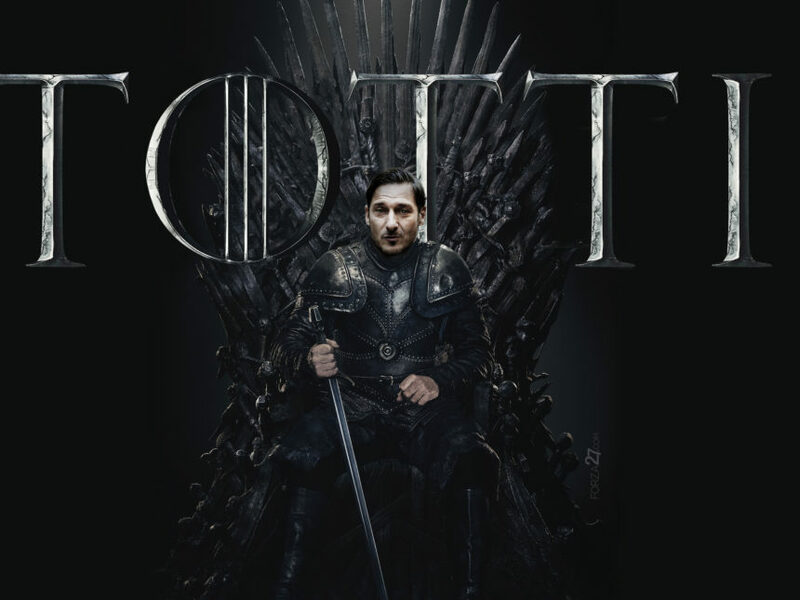 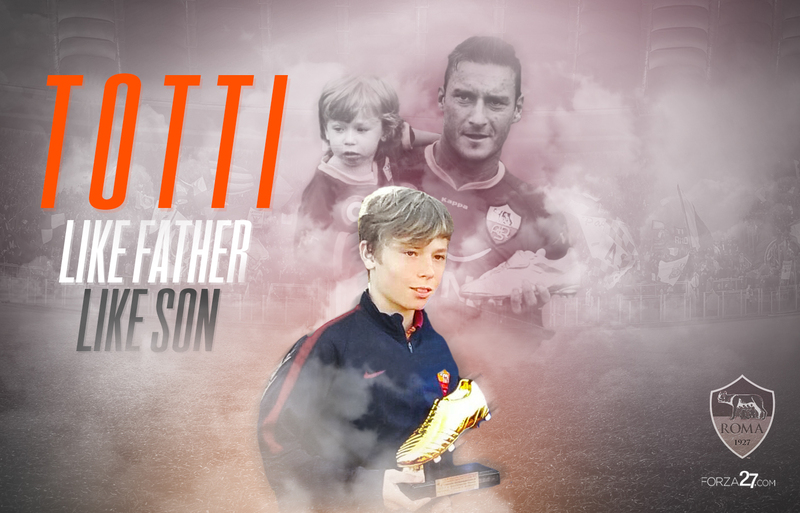 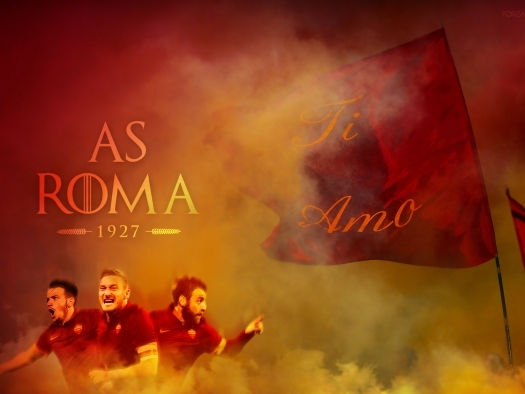 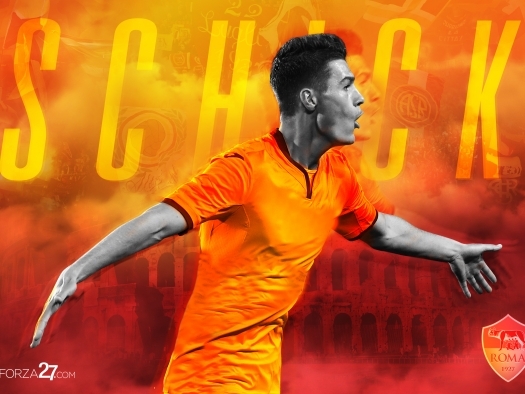 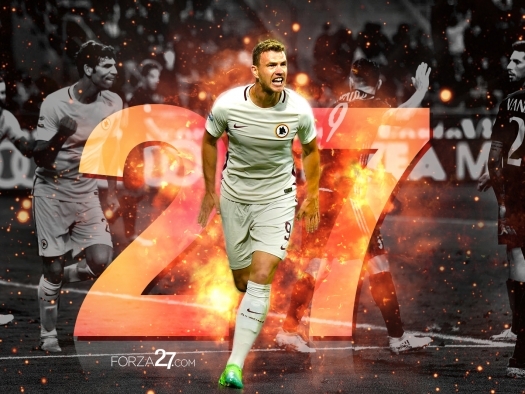 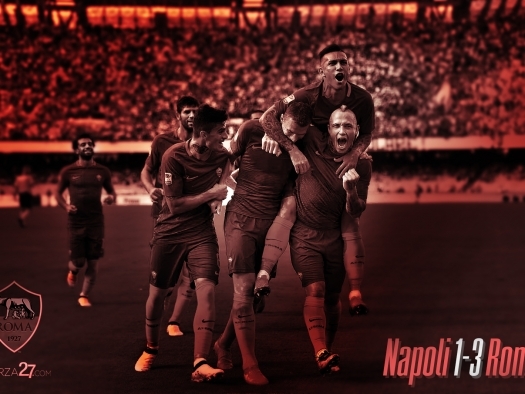 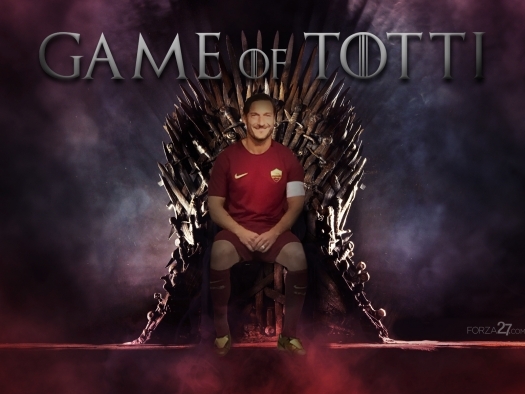 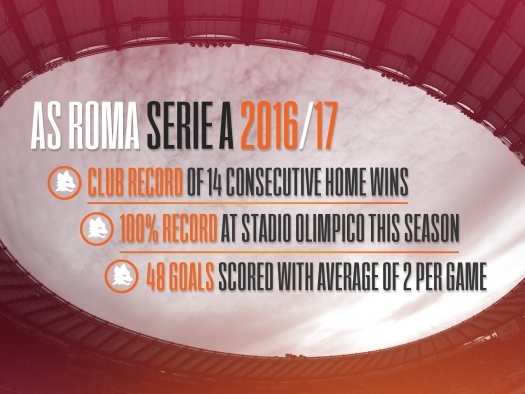 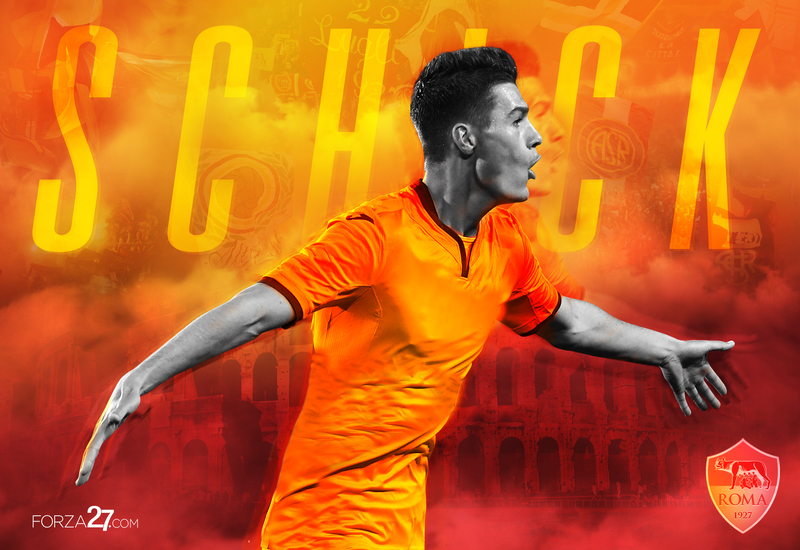 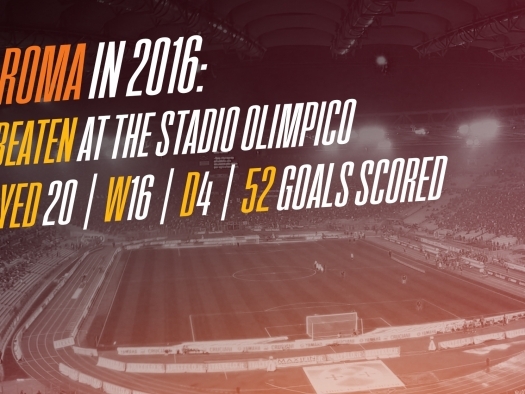 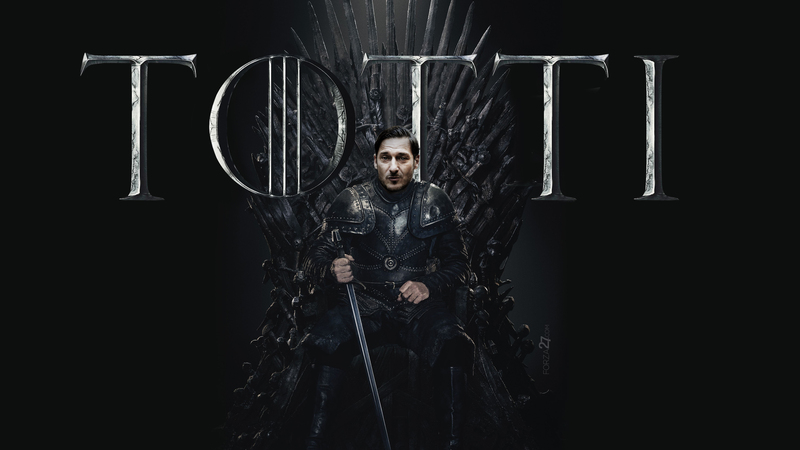 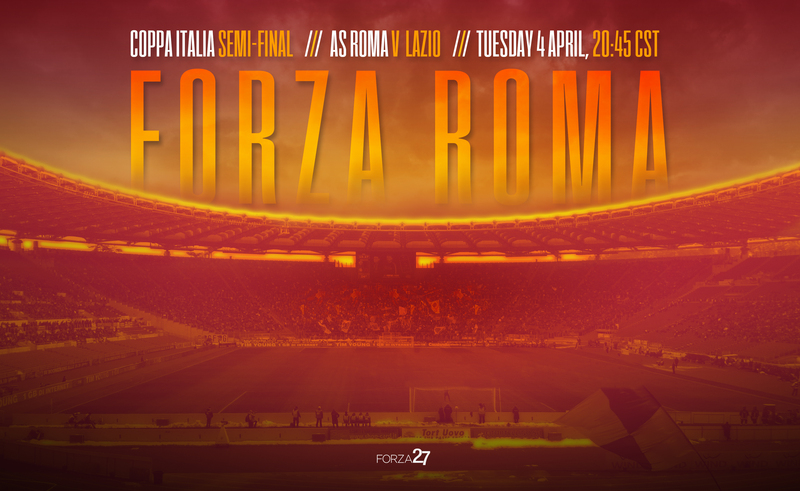 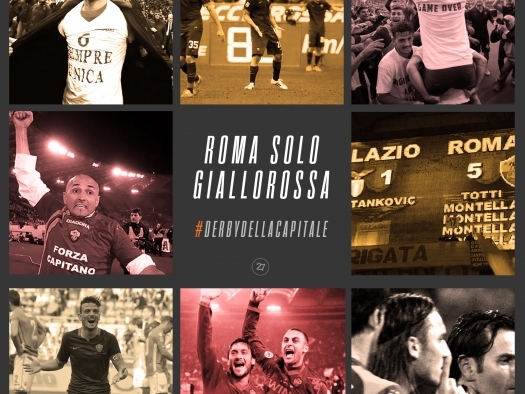 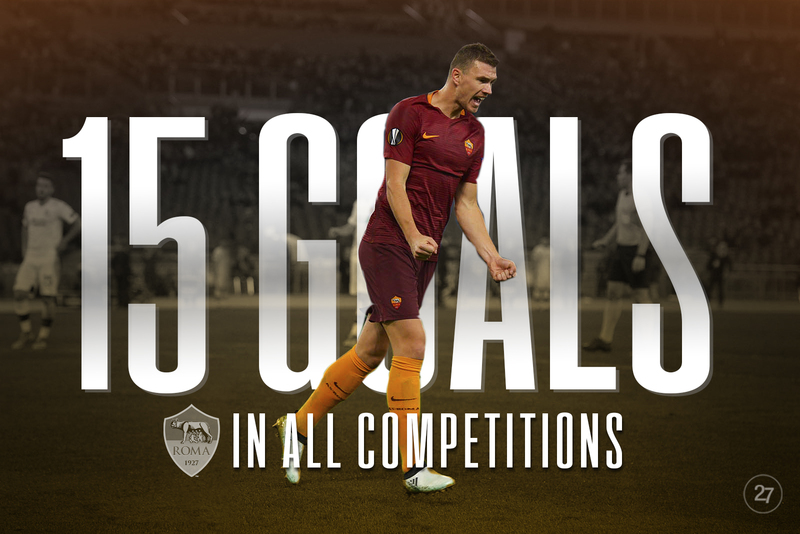 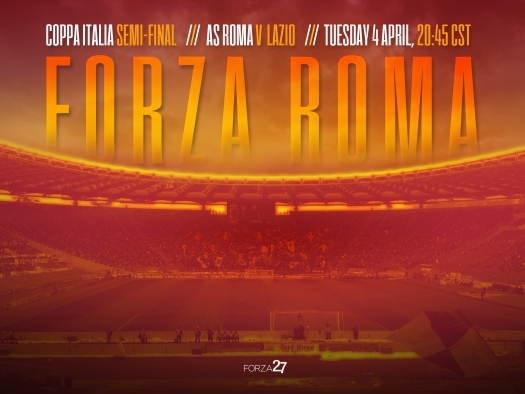 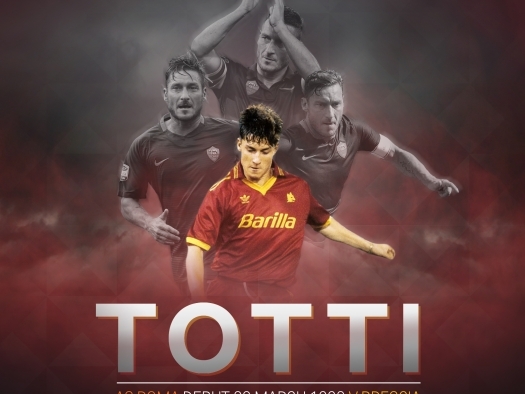 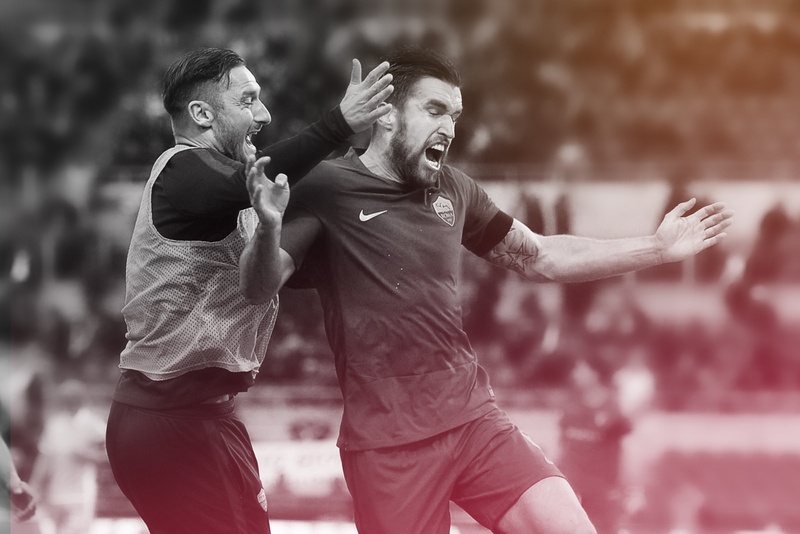 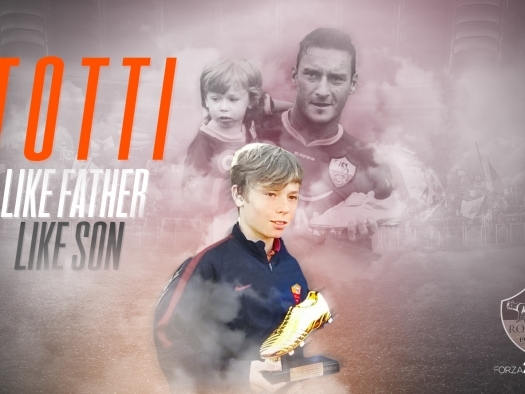 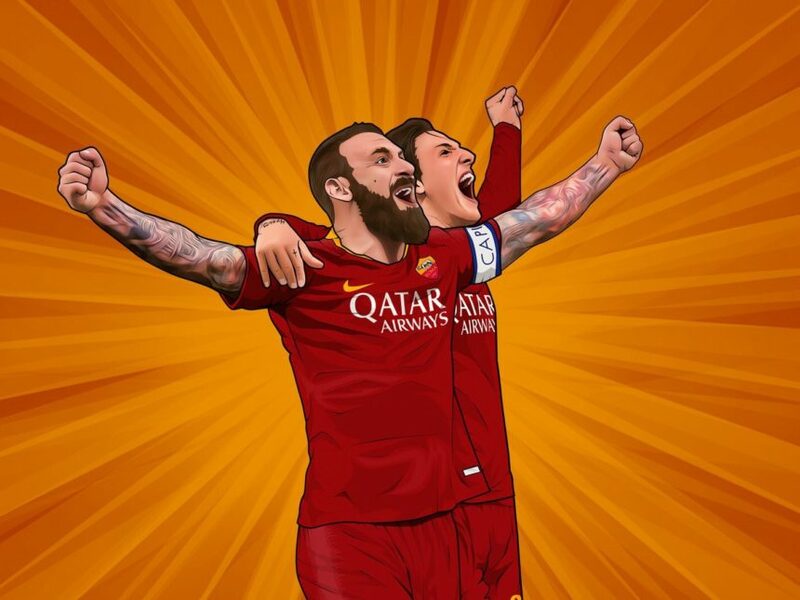 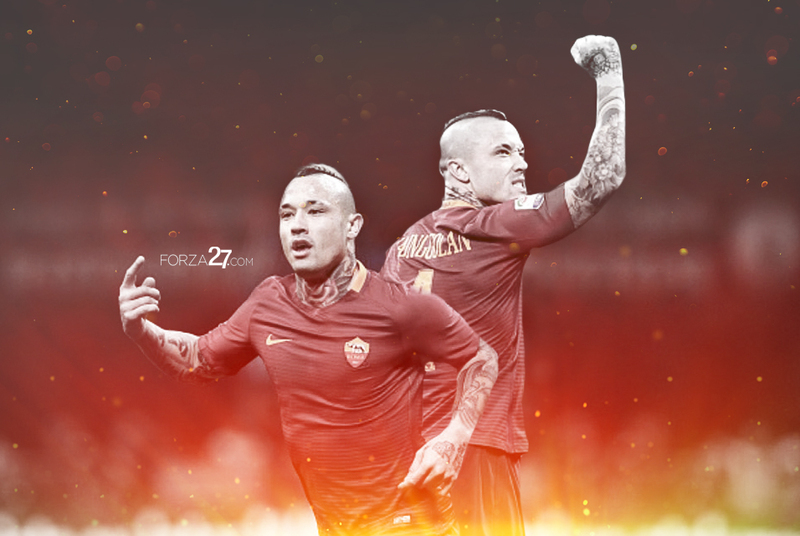 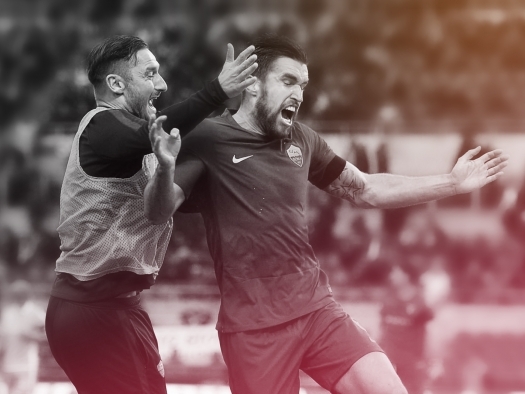 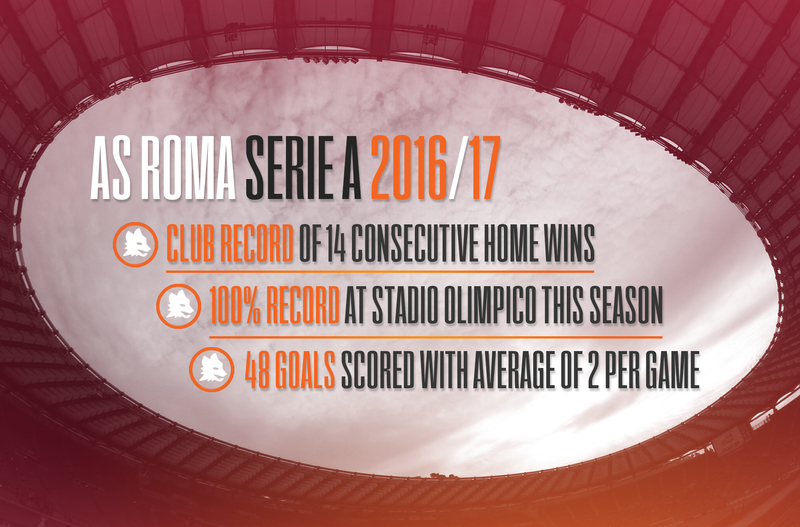 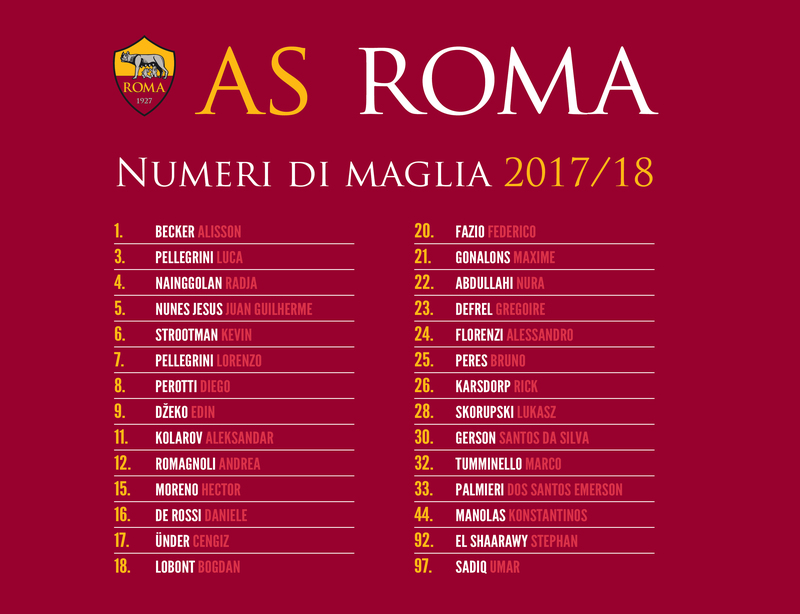 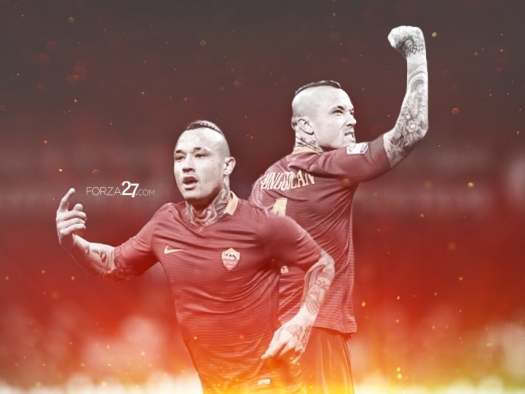 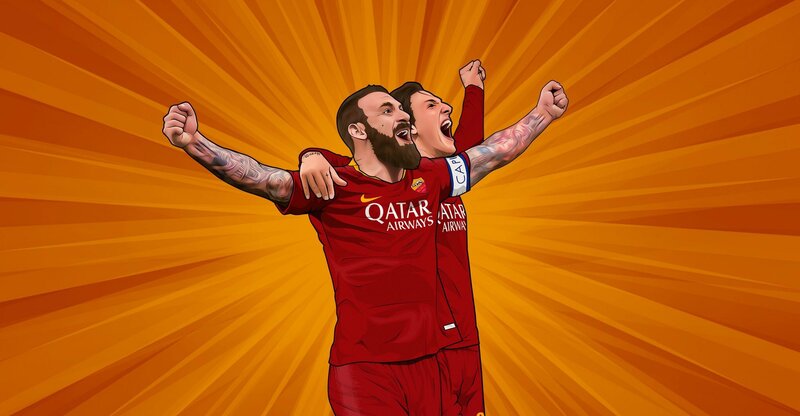 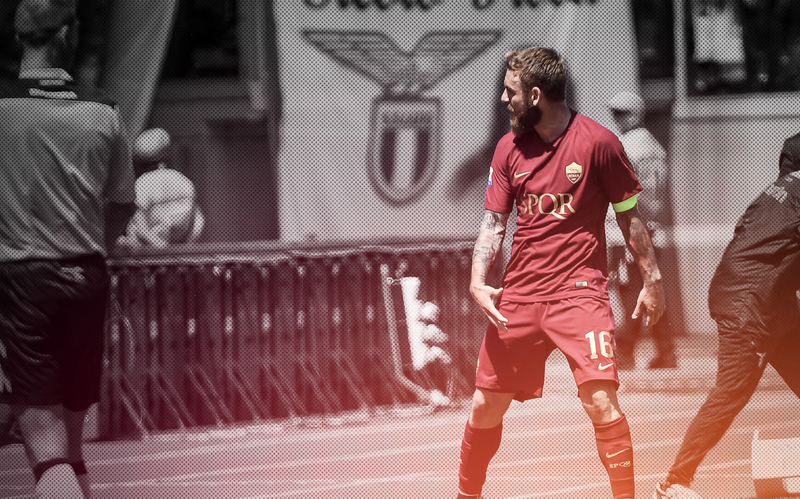 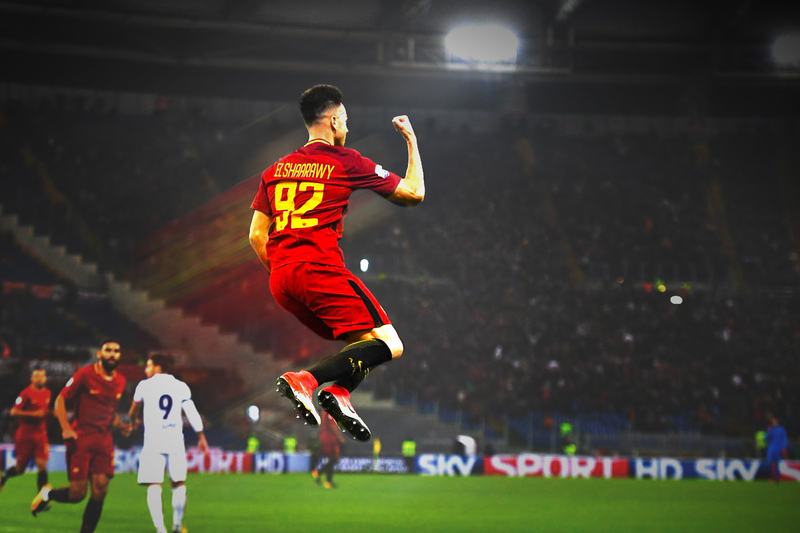 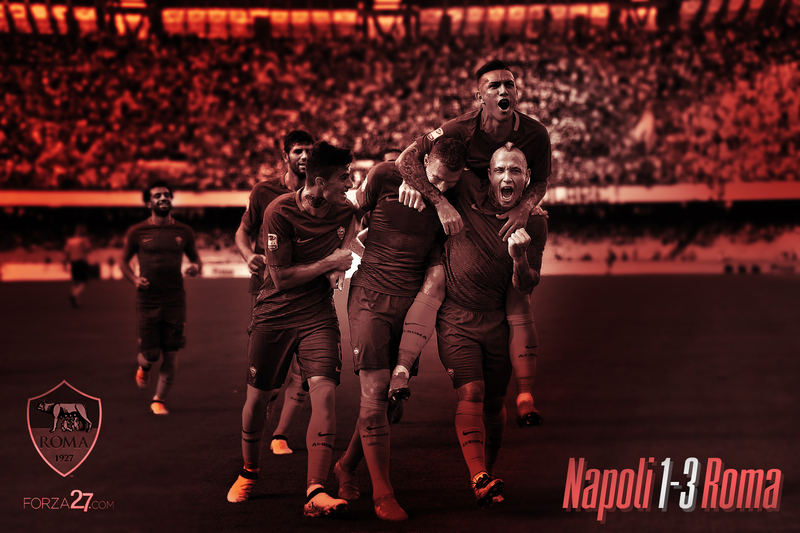 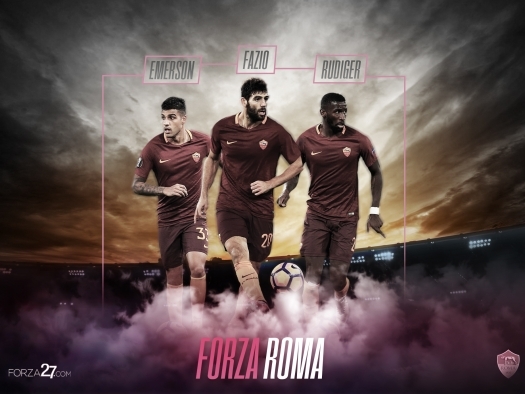 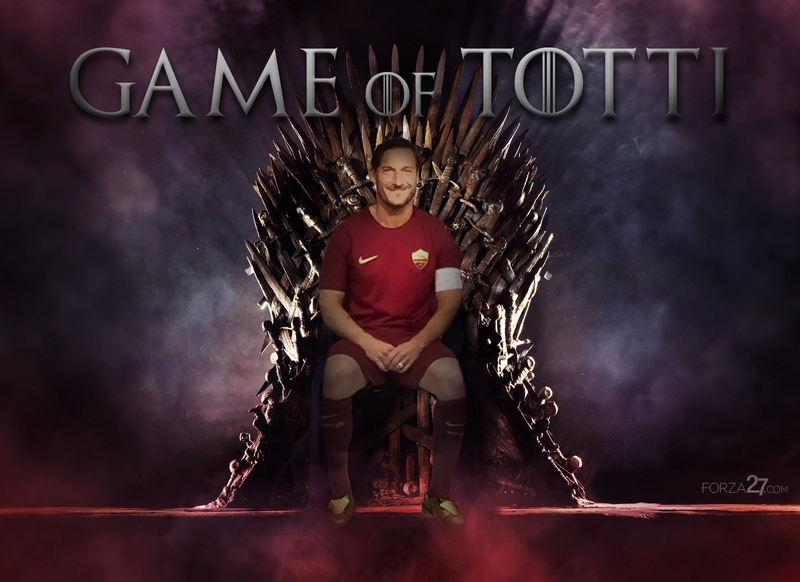 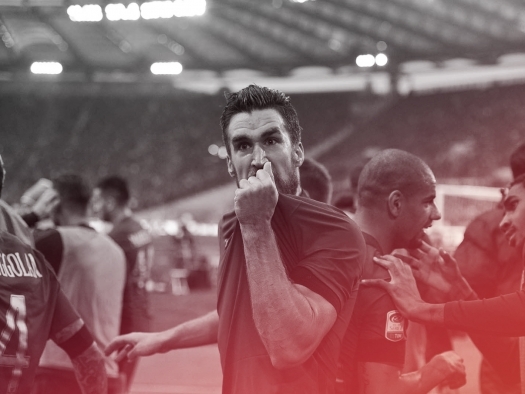 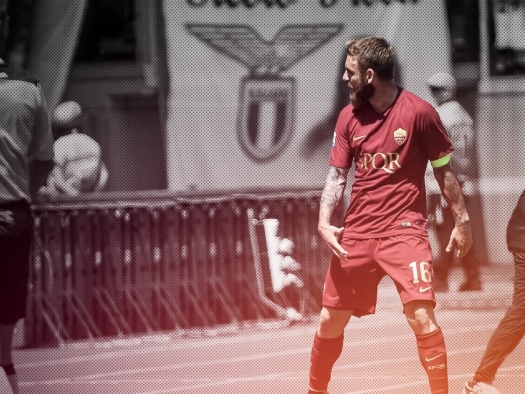 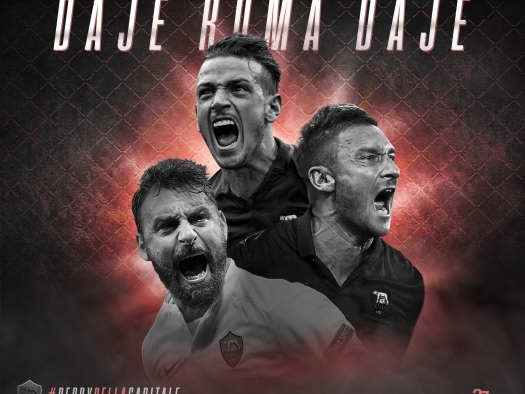 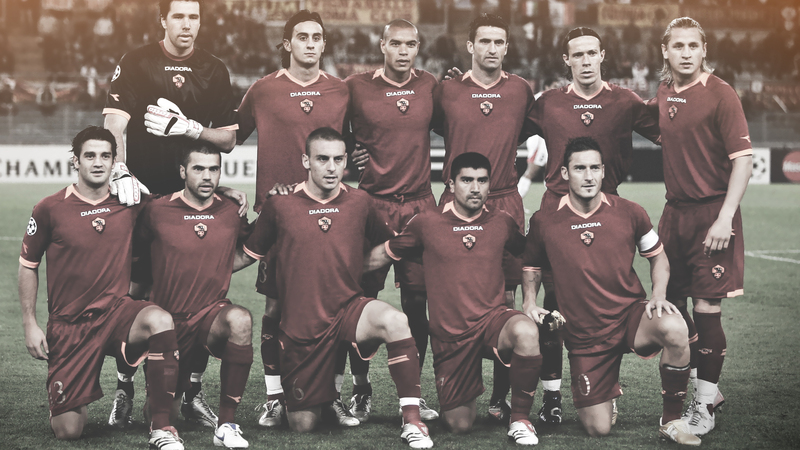 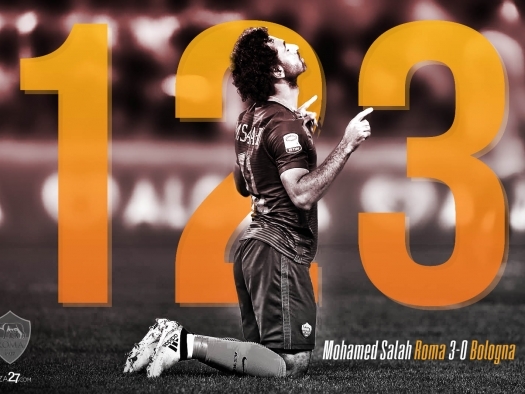 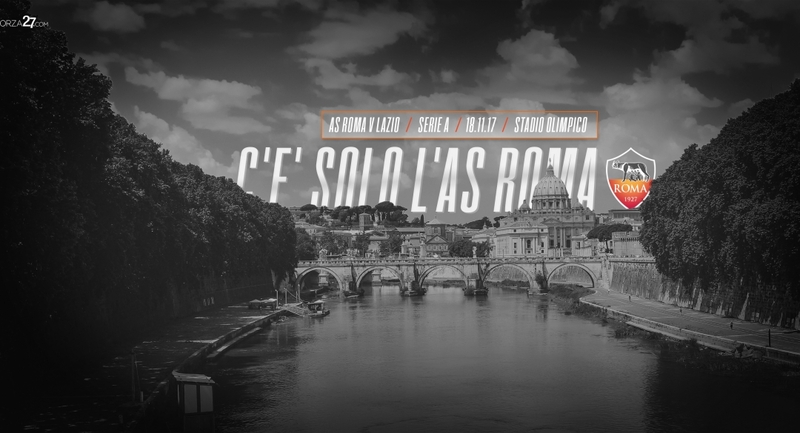 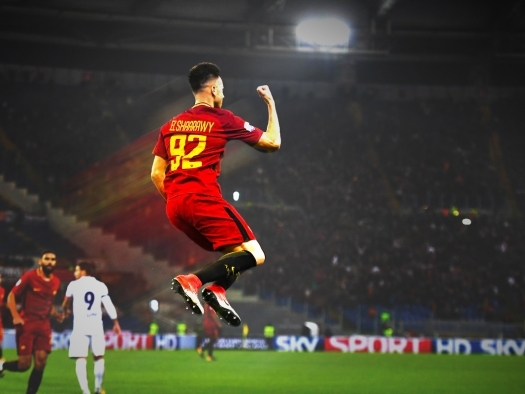 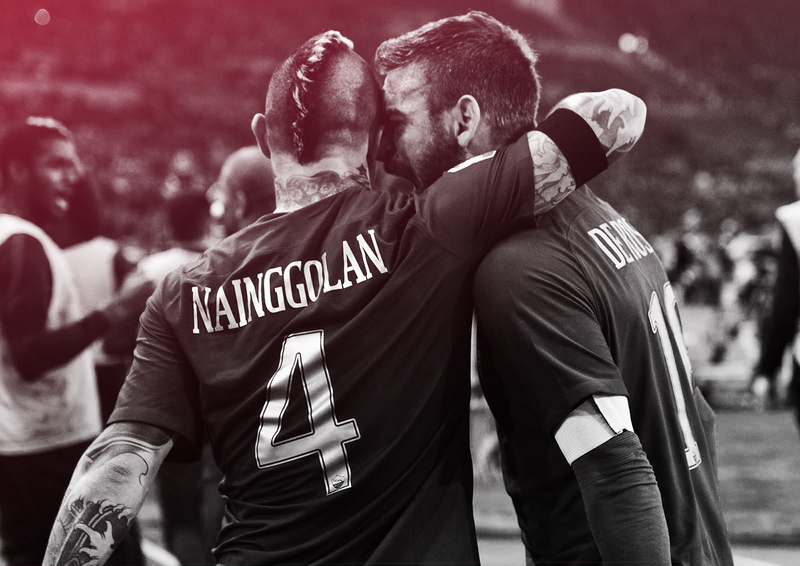 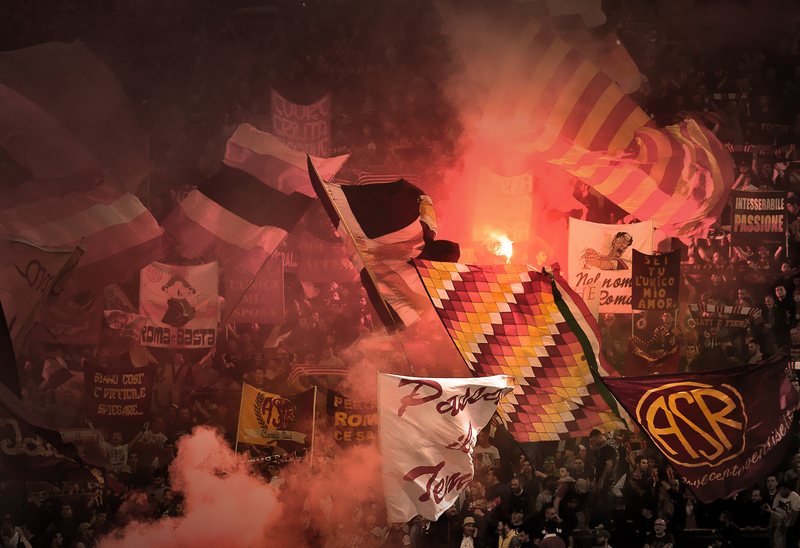 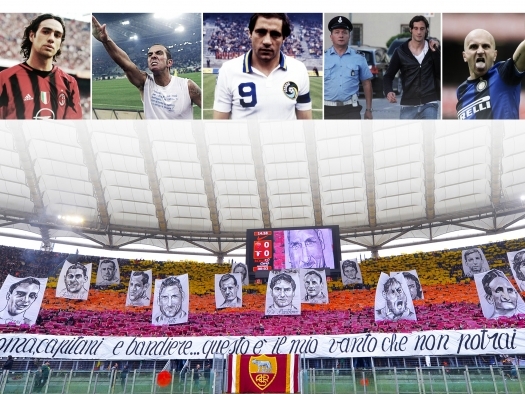 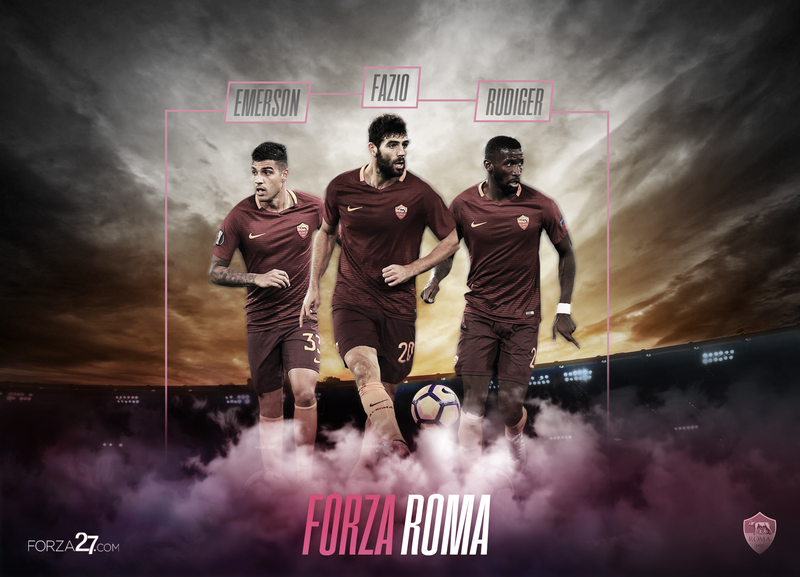 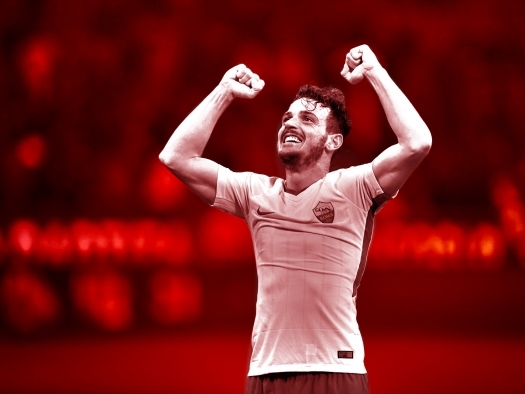 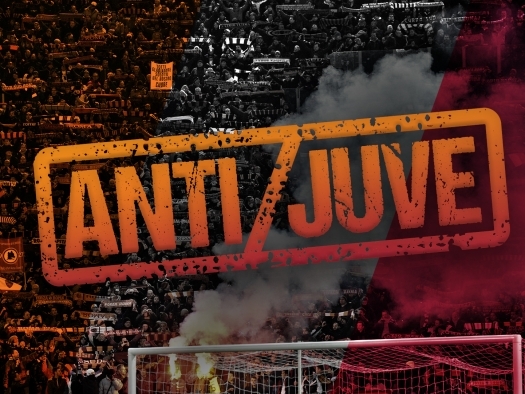 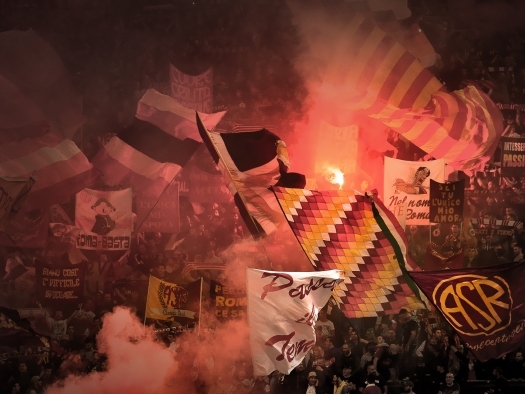 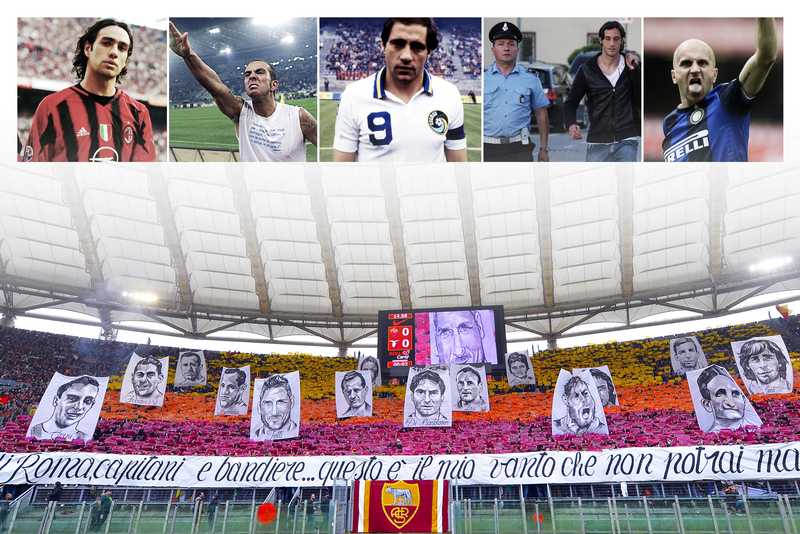 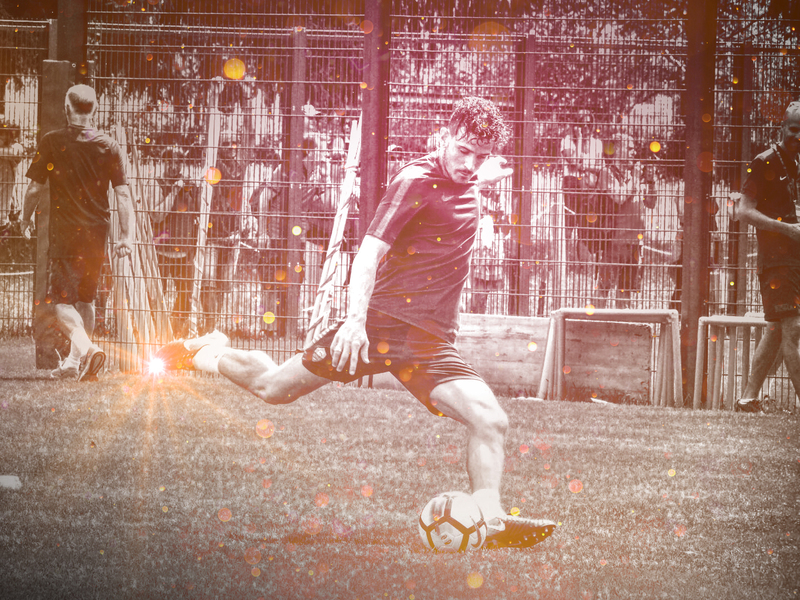 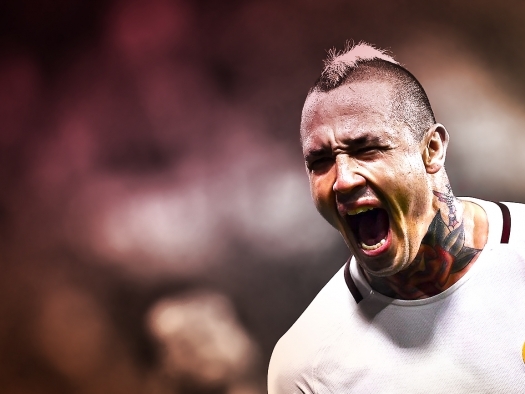 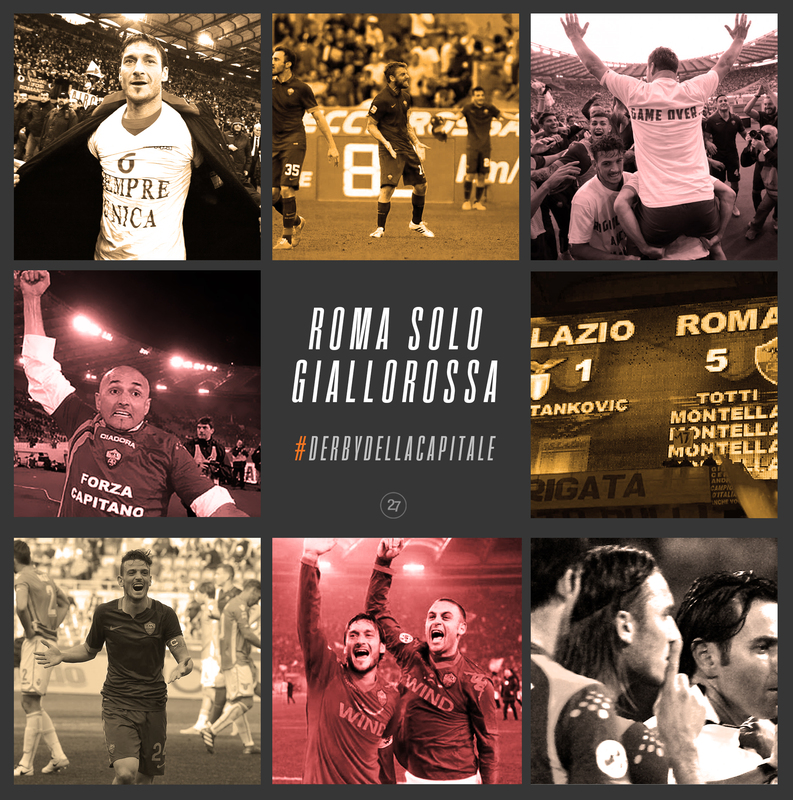 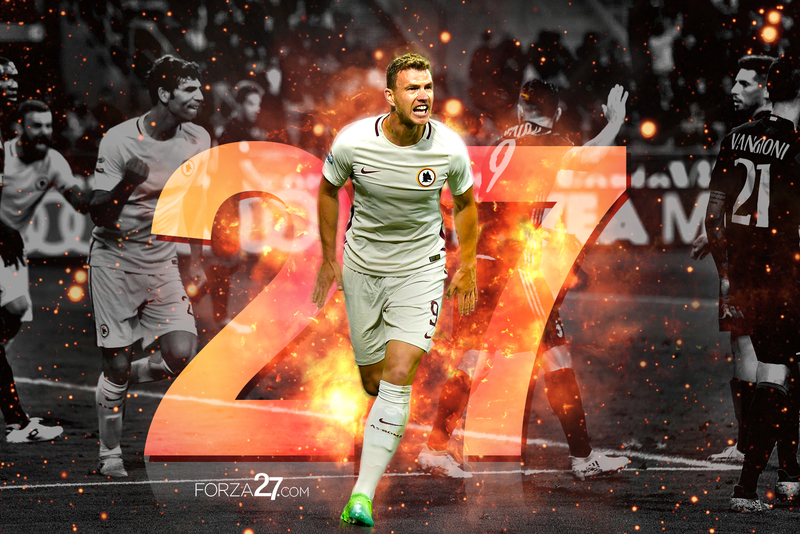 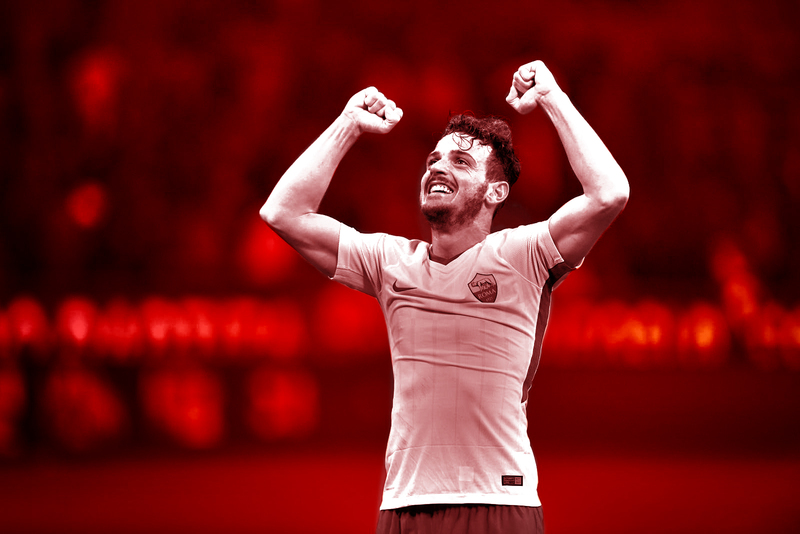 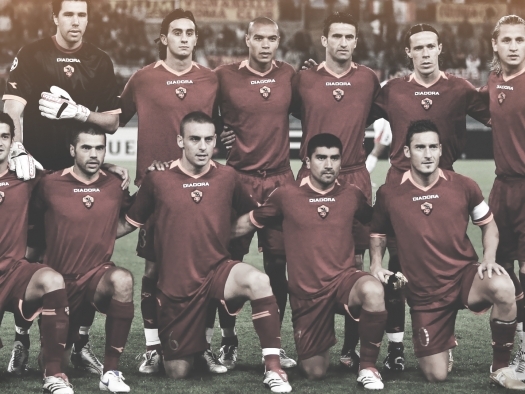 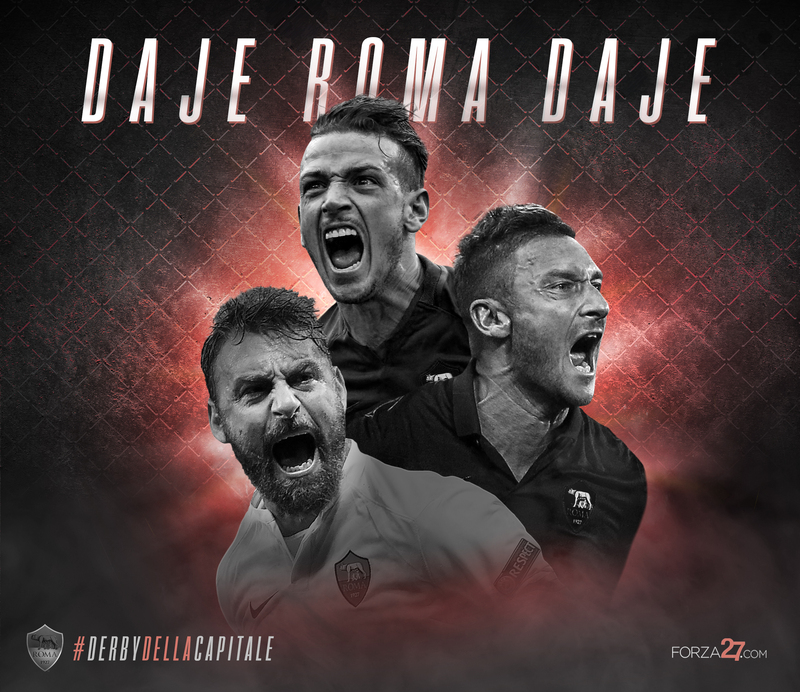 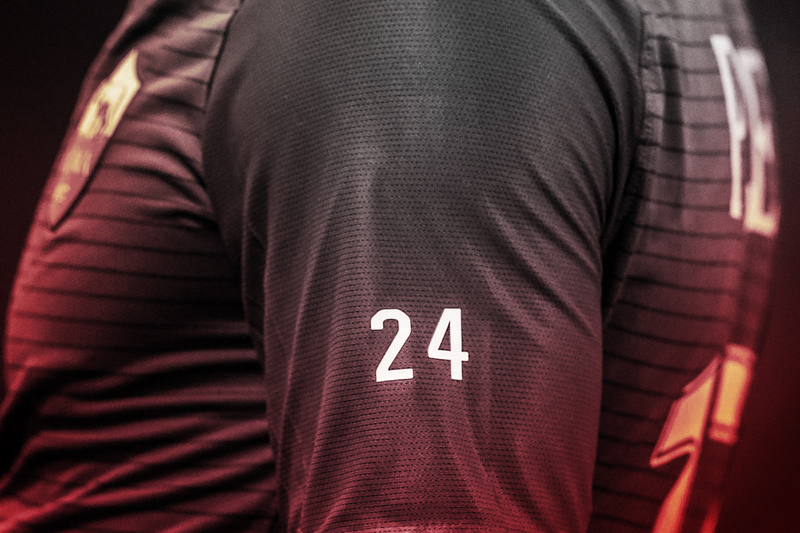 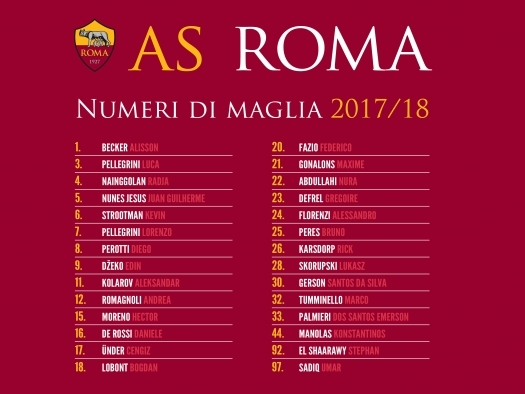 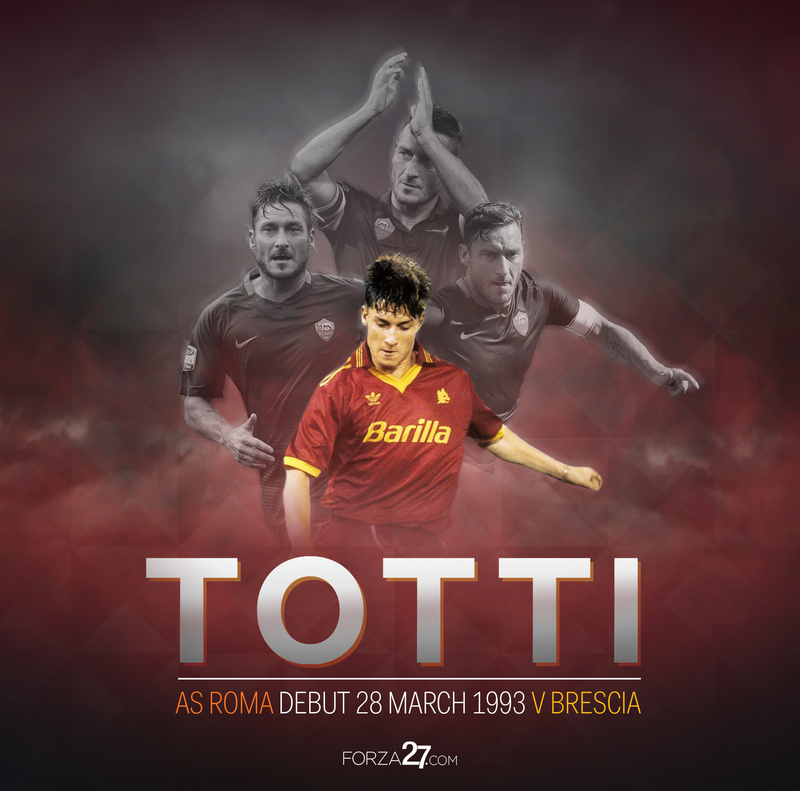 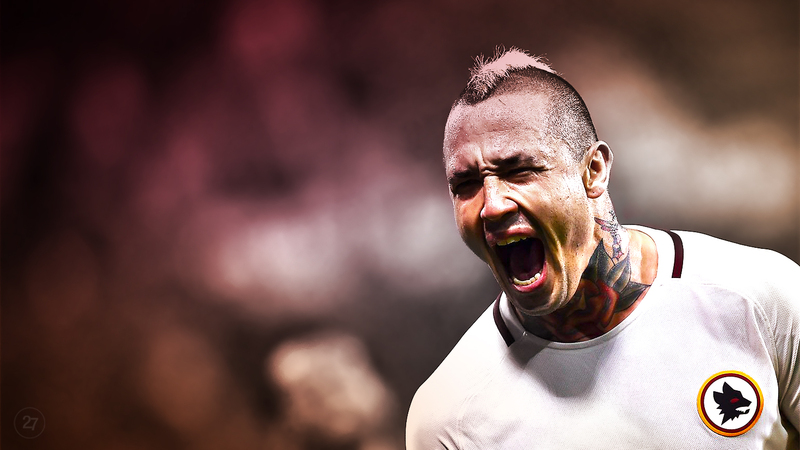 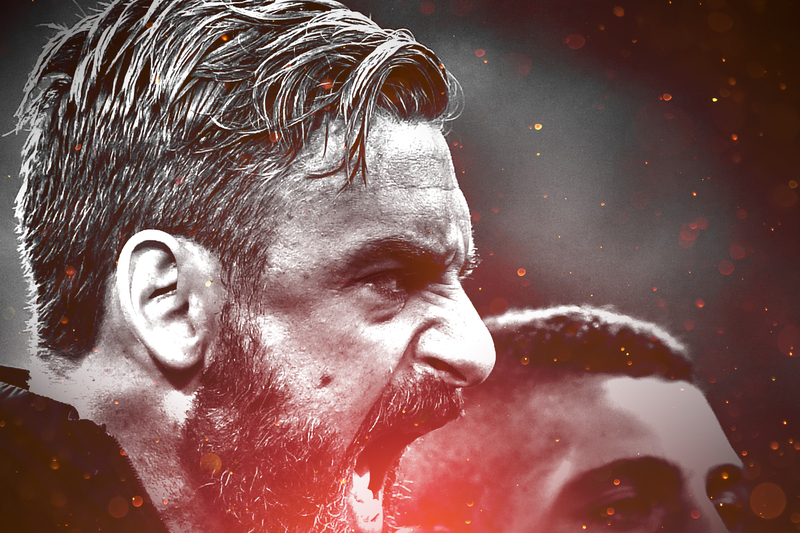 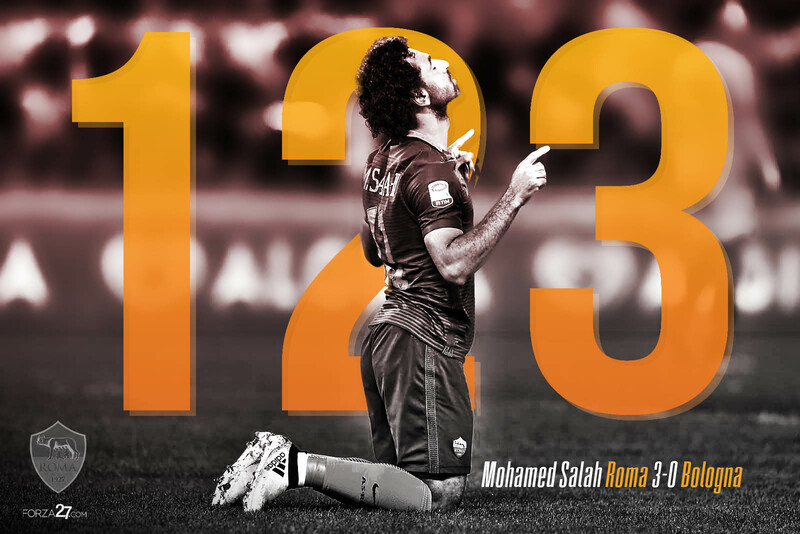 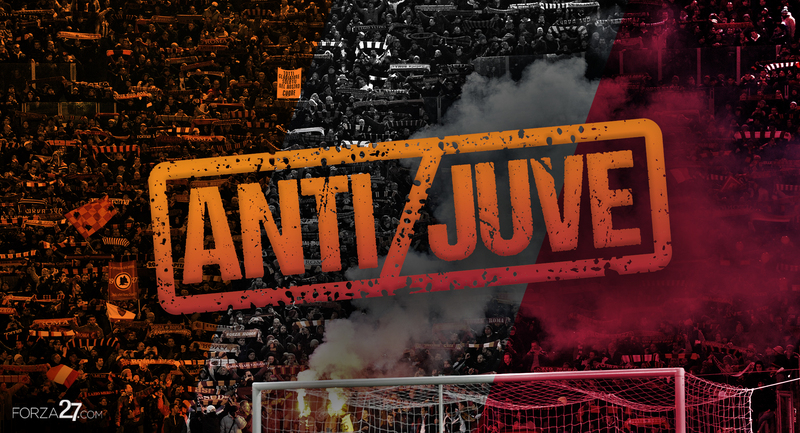 This is the fourth instalment of what we call Graphic Shots – edits which I have created over the last number of months – and as per the last edition once again the focus is solely on la magica, AS Roma. 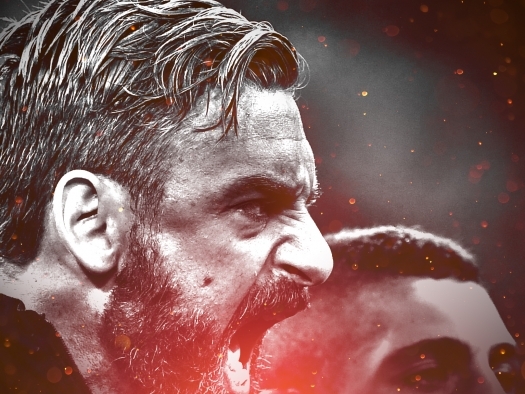 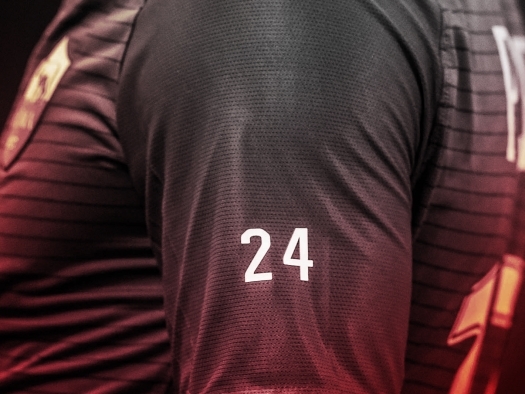 Created for use on social media, websites or special announcements they mainly consist of match-day graphics, player edits or infographics, with a bit of everything else in between. 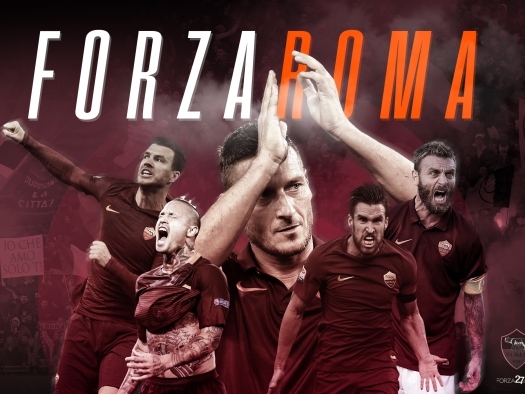 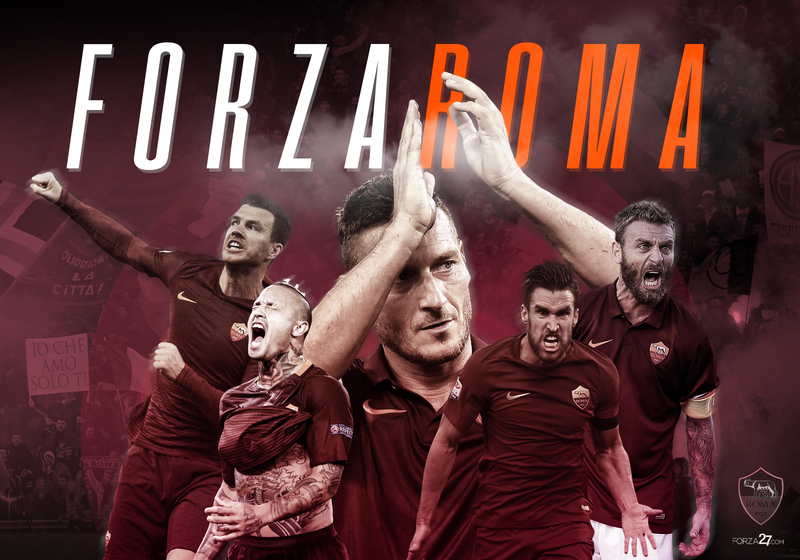 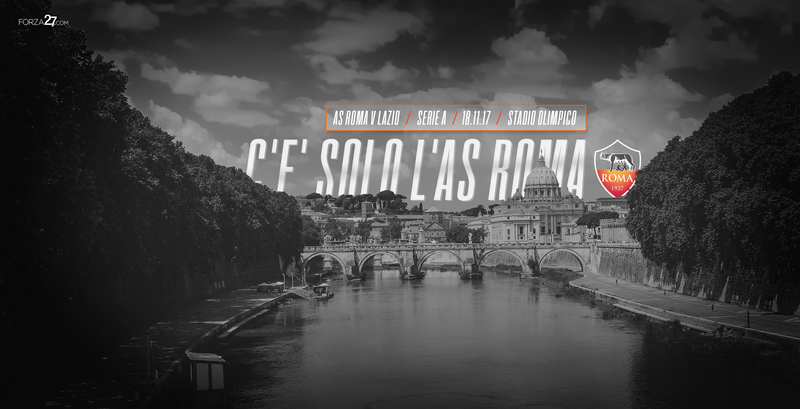 For lots of other Roma content, including posters & wallpapers, check out the dedicated Roma page here.